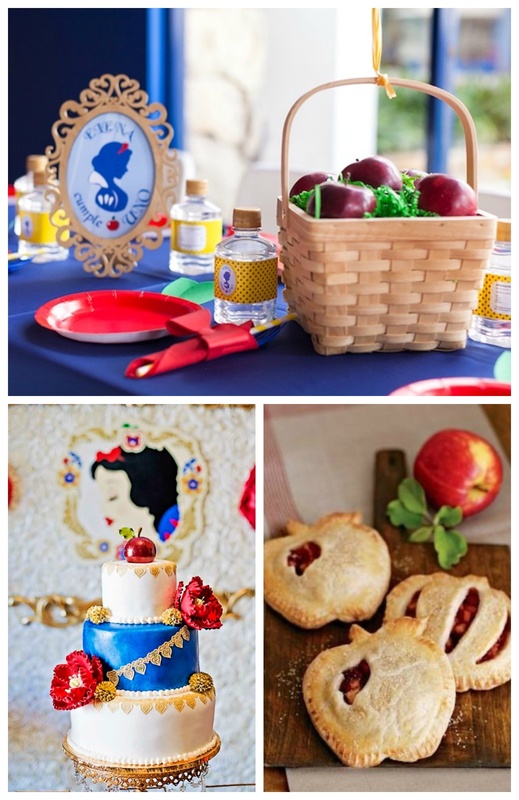 Playing off of the pun “the fairest one of all”, we couldn’t think of a sweeter theme for a first birthday party then Snow White. 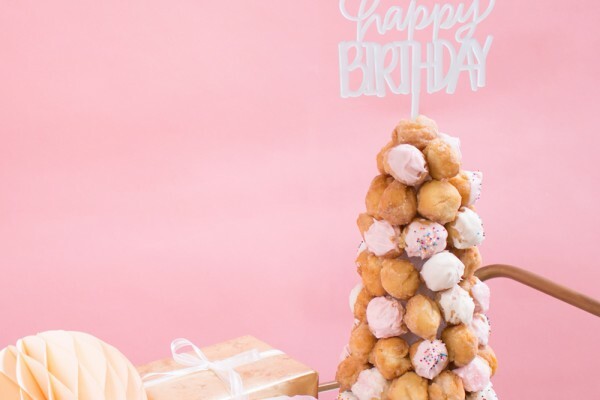 With so many iconic details in the story, it’s easy to make your wish of a beautiful Snow White first birthday party come true, and today we’re here to show you some of our favorite ideas and inspiration to get you started. Check out all the details below. Help the birthday girl and all her friends feel like princesses by supplying Snow White inspired attire. 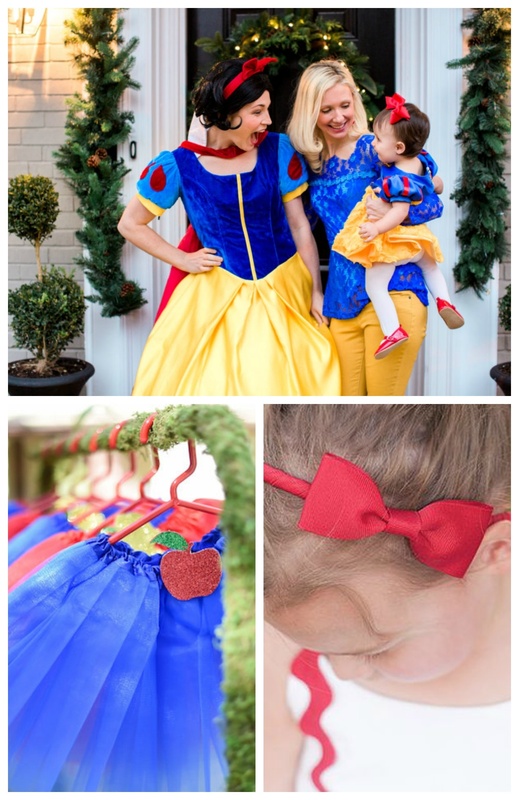 You can go full on Snow White by having her wear a replica of the iconic blue, yellow, and red dress, or try something simpler—such as red bow headbands or colorful tutus. 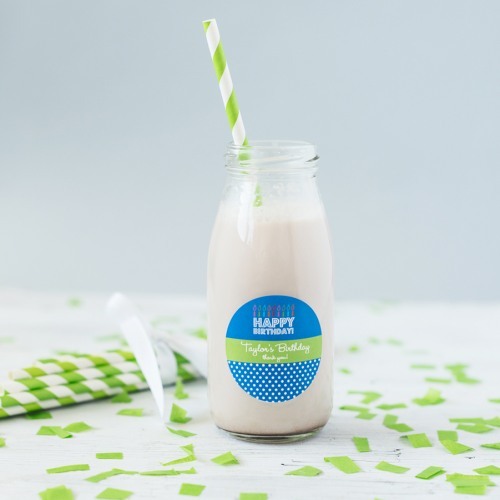 Without a doubt, apples are one of the most iconic details from the story of Snow White, and there are plenty of ways to include apples in your party decor. A few ideas we have include apples in a basket for display (and easy snack access! 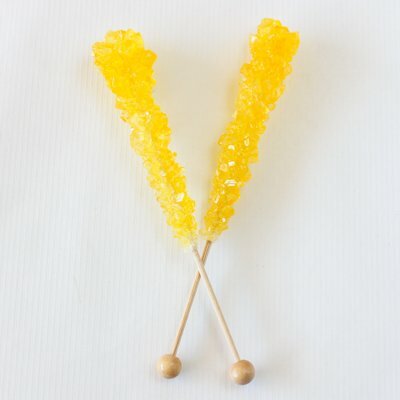 ), an apple as a cake topper, and mini apple pies as another cute snack and display. It’s the seven dwarf’s job to find diamonds and other gems in the mine, and if you ask us, they make a beautiful party detail! 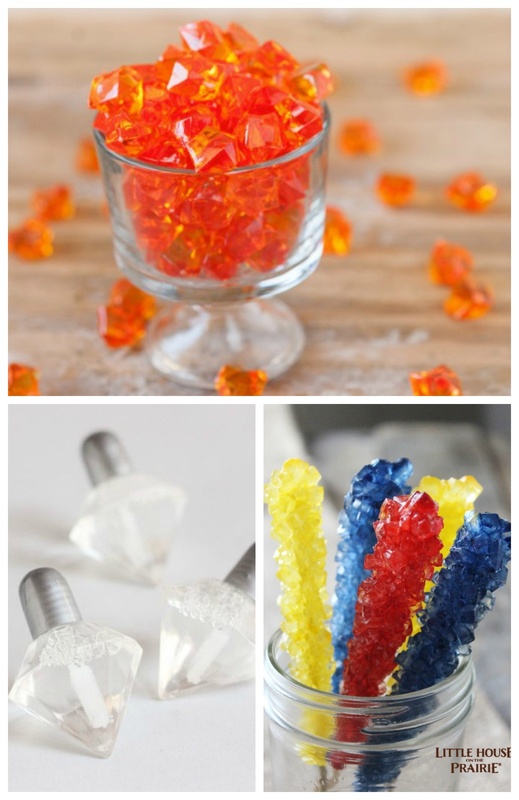 A few of our favorite ways to include gems at your party include colored gemstones as a display, diamond-shaped bubbles for fun, and gem-resembling rock candy as a sweet treat. 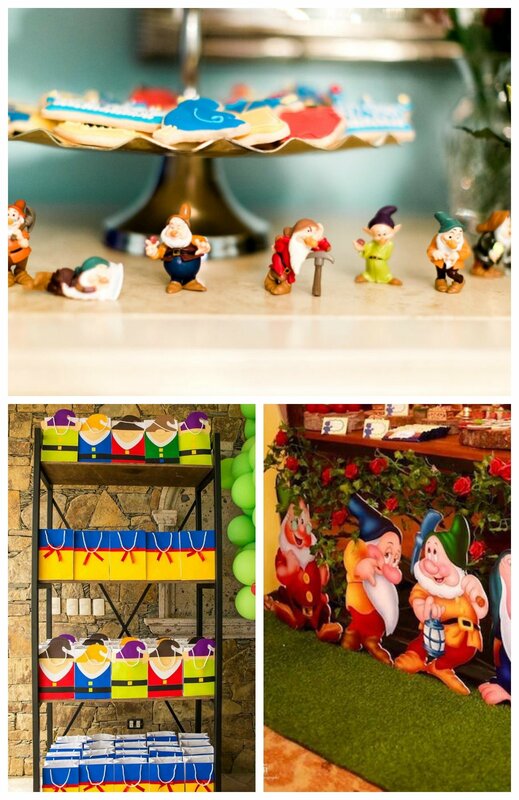 Snow White always has a pretty bow in her hair, so be sure to include bows in your decor! 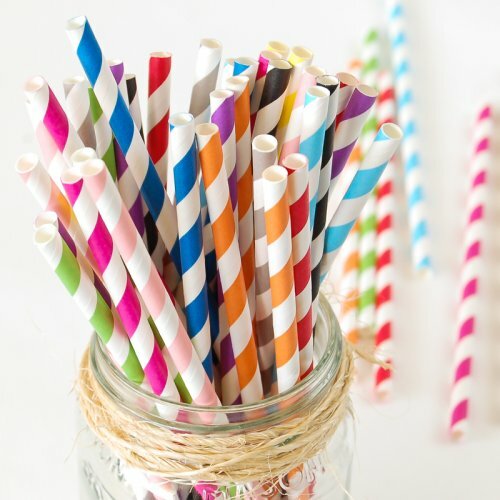 You can do anything from bow cake toppers to bows wrapped around chairs and drinkware. 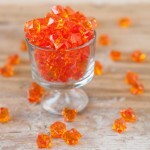 We all know that the story of Snow White is considered a fairytale, so why not include some “common” fairytale details? 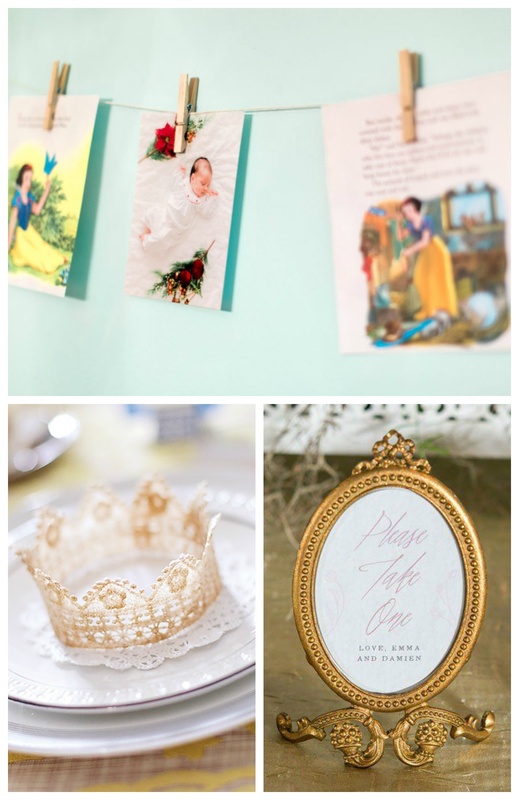 We envision pages from storybooks, crowns, and mirrors. 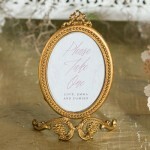 We especially love the mirror-resembling frame above—perfect for slotting in a picture of the birthday girl, or a Snow White quote such as “Fairest one of all”. 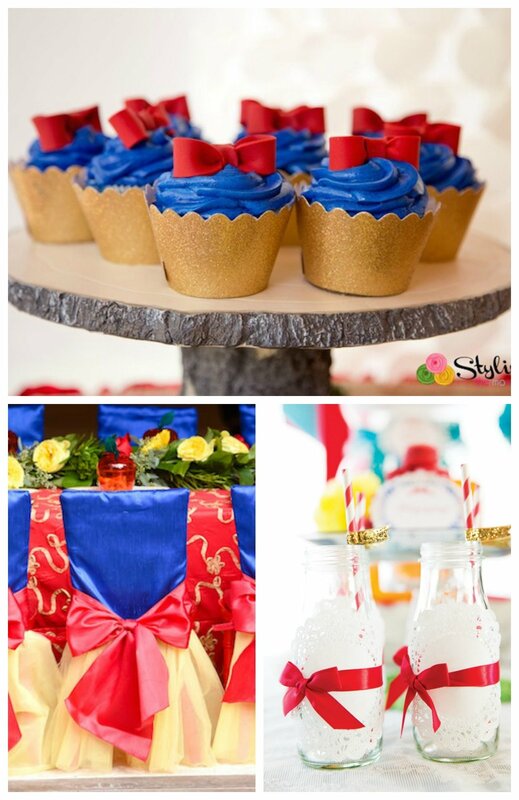 Are you planning on hosting a Snow White inspired birthday party? 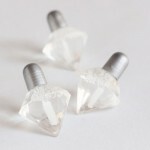 Tell us some of your favorite ideas!